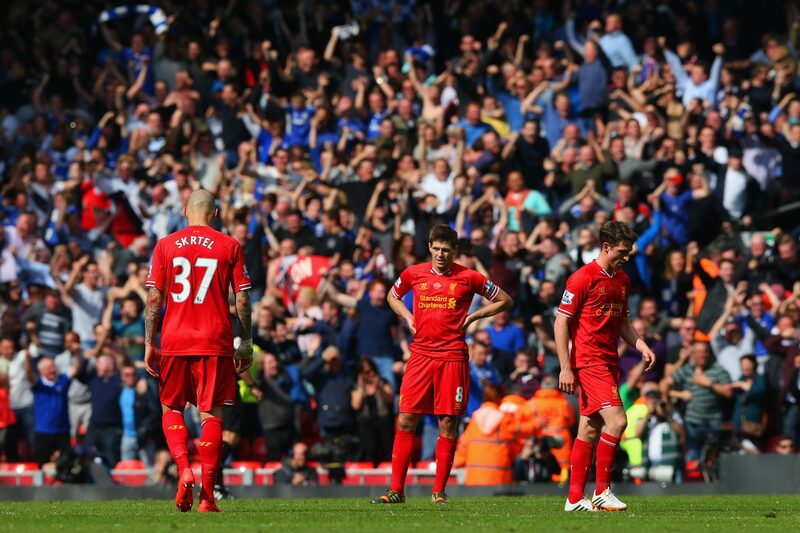 When you think of the biggest rivalries in the Premier League, your mind won't head straight to Liverpool vs Chelsea. It's not a derby, it's not even considered a rivalry. But since Roman Abramovich bought Chelsea in 2003, meetings between the two sides have had an added edge. The 2005 League Cup final. 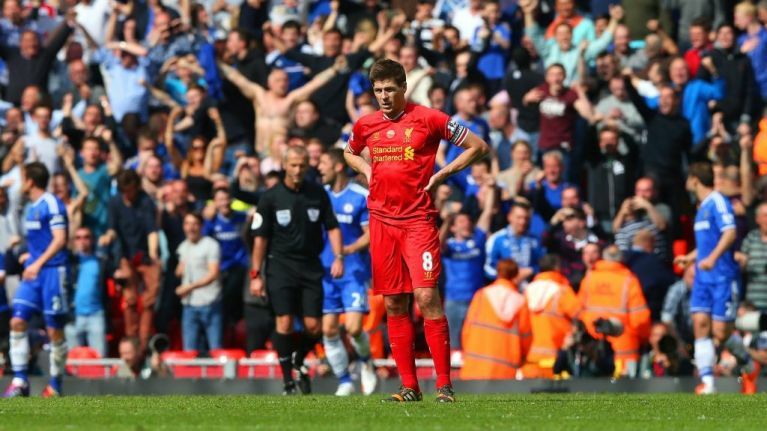 Gerrard almost joining Chelsea that summer. The ghost goal. The slip. José Mourinho, unshaven in a tracksuit, running down the touchline. 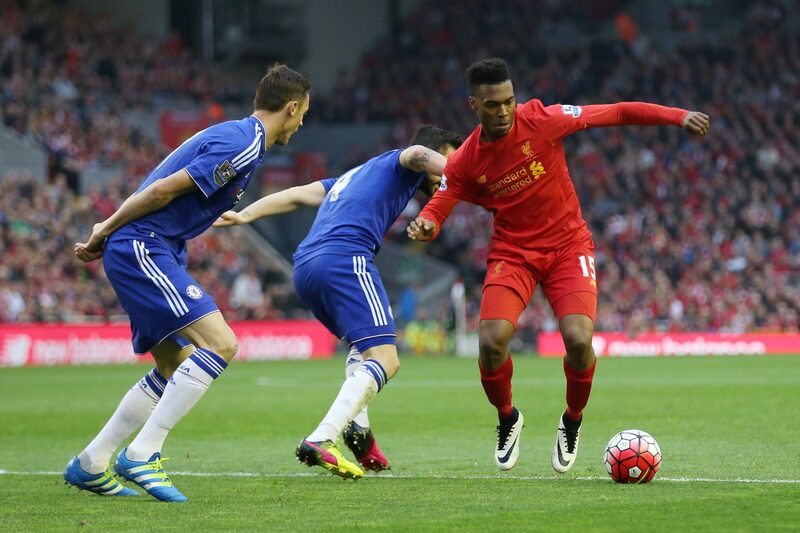 These are just some of the iconic moments from encounters between Liverpool and Chelsea. 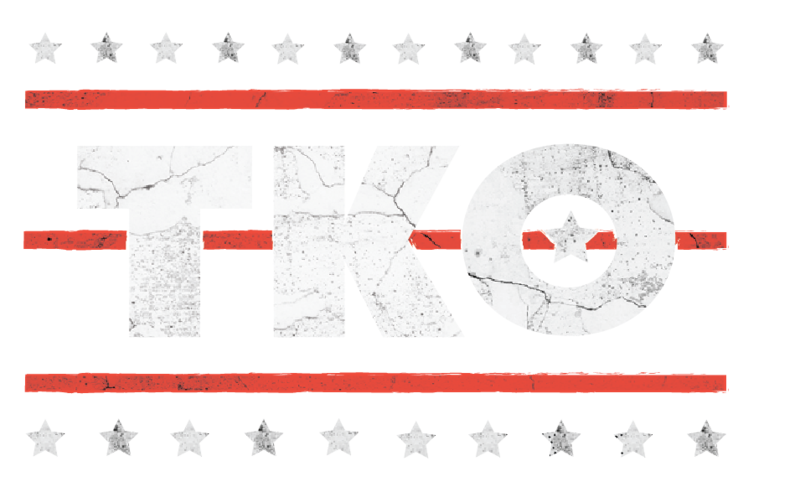 We've designed a quiz to test your knowledge of clashes between the two teams and divided it into three simple rounds. In round one, you have to identify which player has been pixelated in the image shown. In round two, you'll have to cast your memory back a few years to some of the most exciting games between them, including that famous 4-4 in the Champions League. And round three is all about the current squads. 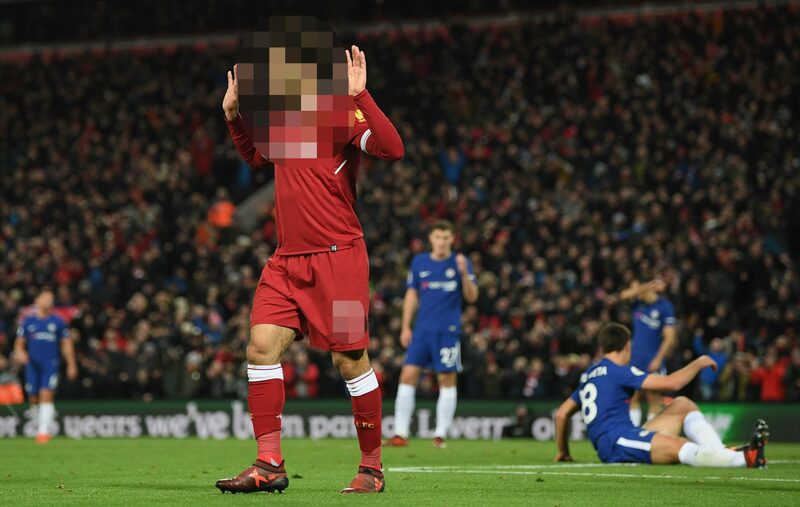 ROUND ONE: Pixelated goalscorers - Which Liverpool player is this celebrating a goal against Chelsea in the Champions League? Which Chelsea player is this, celebrating a goal in the League Cup at Anfield? Which Liverpool player is this celebrating a goal against Chelsea? 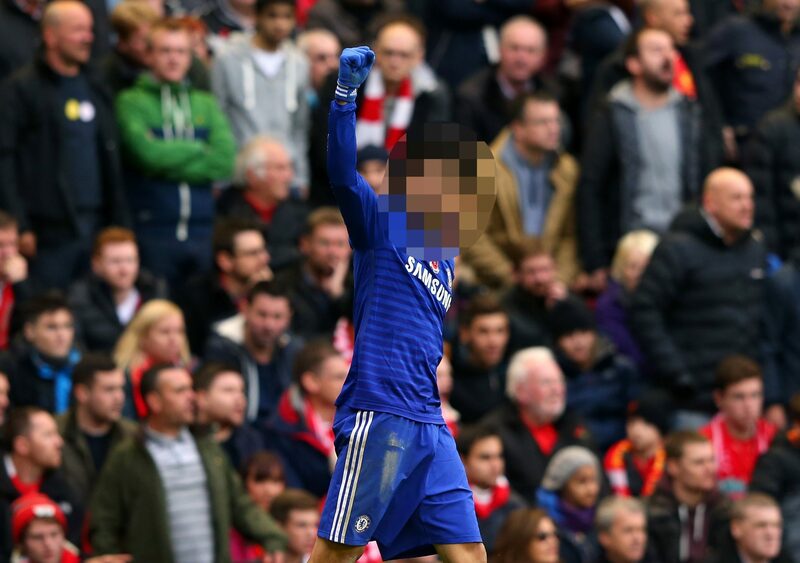 Which Chelsea player is this celebrating a goal at Anfield? 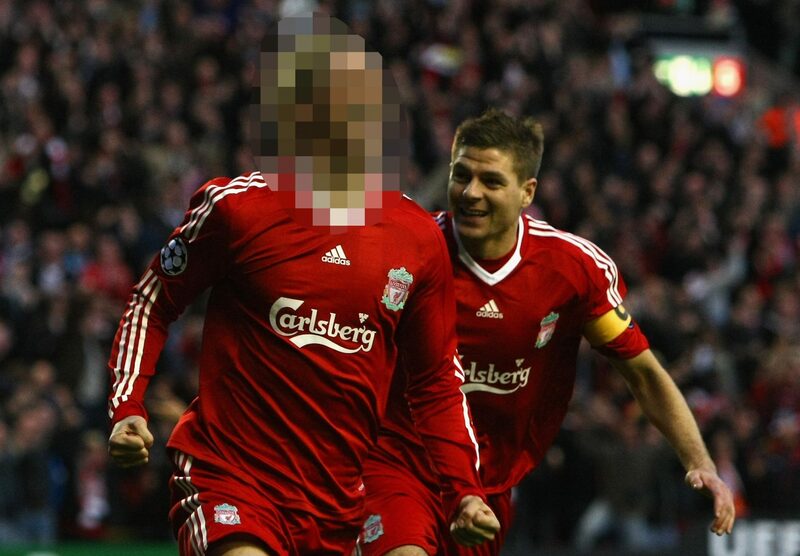 Which former Liverpool player is celebrating a goal in the Champions League against Chelsea here? ROUND TWO: Classic matches - Who scored Chelsea's second goal in their famous 2-0 win over Liverpool at Anfield in 2014? Which former Chelsea player can be seen here doing the aeroplane at Anfield? In 2009, Liverpool and Chelsea drew 4-4 in the Champions League, who scored a penalty for Liverpool that night? Which Liverpool player scored an own goal in the 2005 League Cup final in Cardiff? 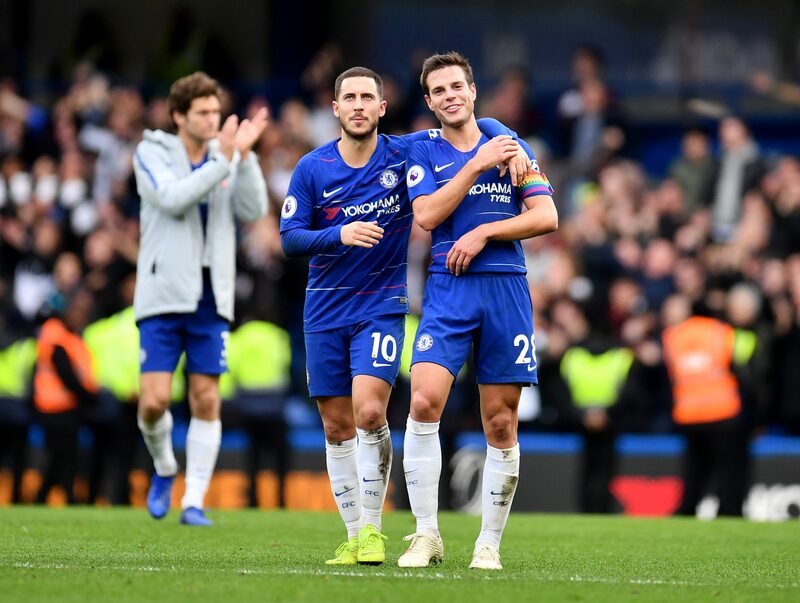 ROUND THREE: Current squads - Who is Chelsea's current longest serving player? Which Chelsea player has the most international caps? 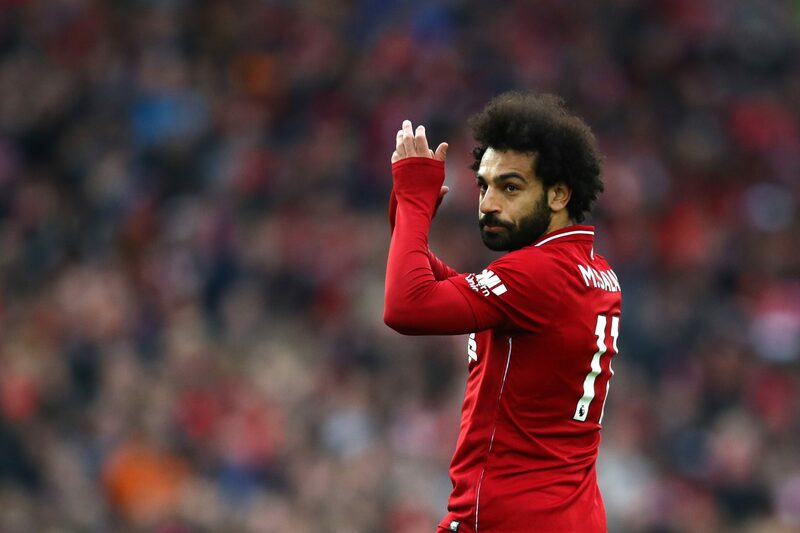 How many different clubs has Mohamed Salah played for (including loans)? 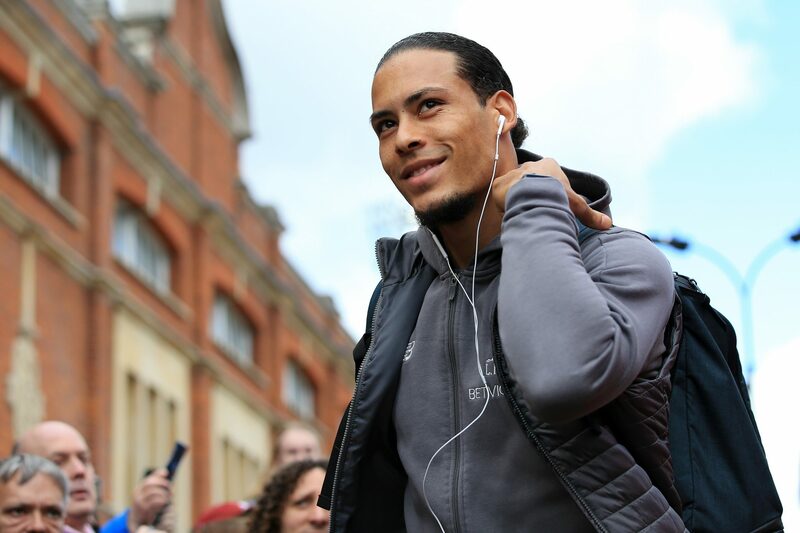 How many league titles has Virgil van Dijk won in his career? For which club has Daniel Sturridge made more appearances? 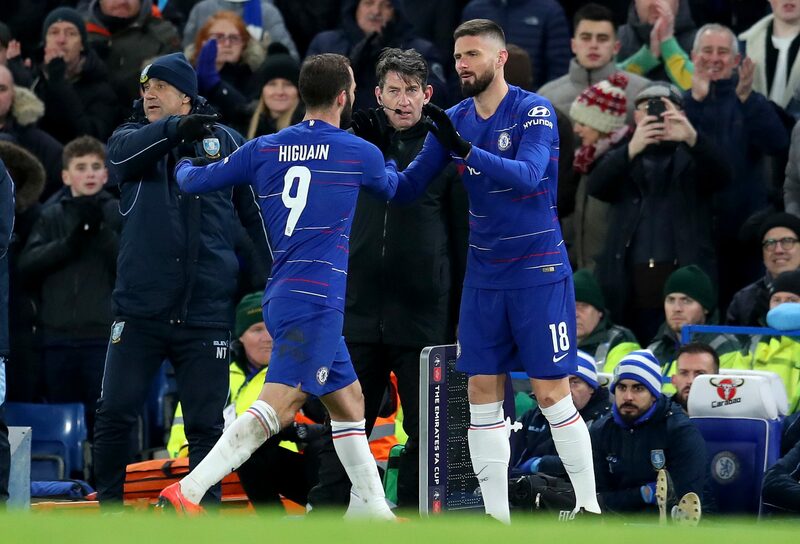 How many different Chelsea managers has Eden Hazard played for?